Welcome to the latest in our series of weekly puzzles. This week we have another puzzle from our very own Prolixic. There is an interactive version of the puzzle here. 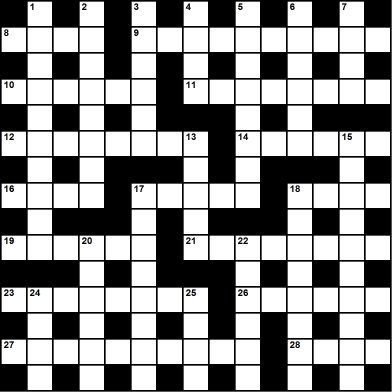 If you prefer your puzzles on paper, a pdf of the puzzle an be downloaded from the interactive version.